Own your own hunting, fishing, camping & timber investment property. 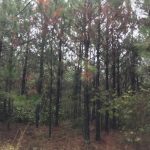 Approximately 50 Acres on Bundick Lake in Dry Creek for $90,000. 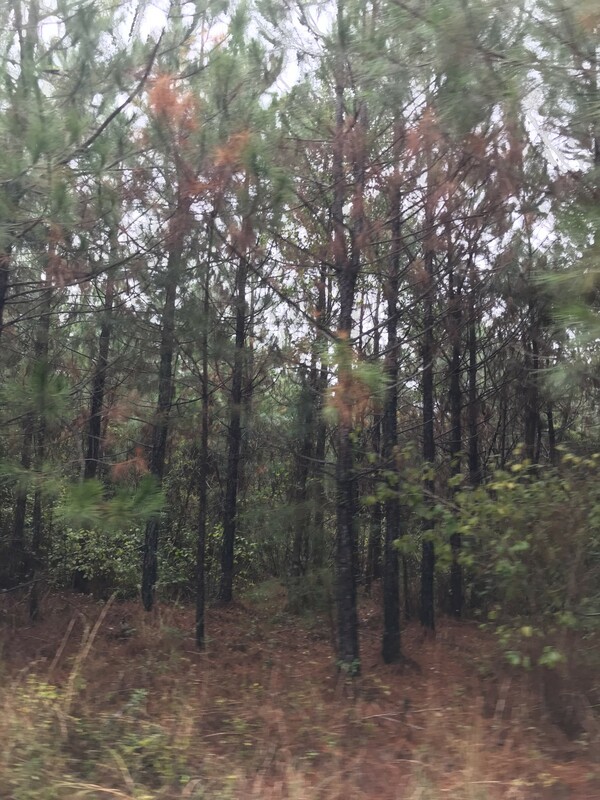 This property has ~9 year old planted pine & great recreational opportunities. Additional acreage may be available. For more details, contact Agent Jill Cunningham at 337-526-7008 or jcunningham@mossyoakpropreties.com.